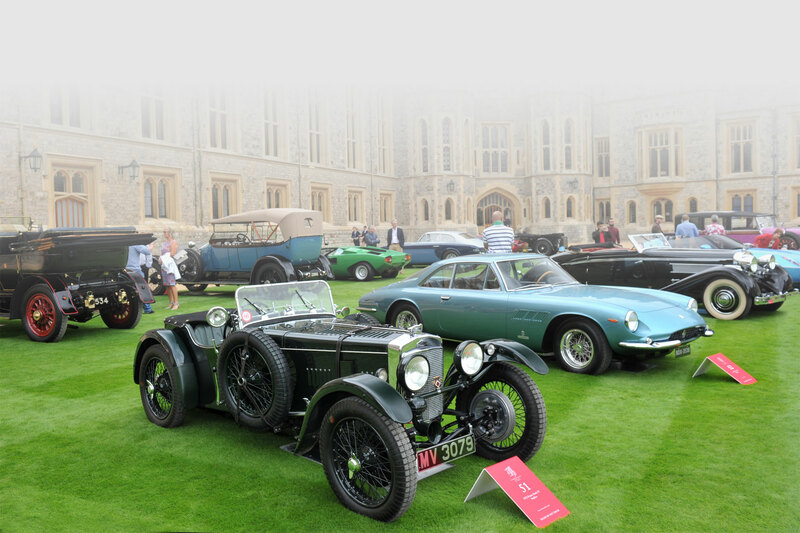 The Federation of British Historic Vehicle Clubs exists to uphold the freedom to use historic vehicles on the road. It does this by representing the interests of owners of such vehicles to politicians, government officials, and legislators both in the UK and (through the Federation Internationale des Vehicules Anciens) in Europe. There are over 540 subscriber organisations representing a total membership of over 250,000 in addition to individual and trade supporters. All our directors operate in a voluntary capacity supported by our secretary.